CTV Morning Live – Pay as you throw. 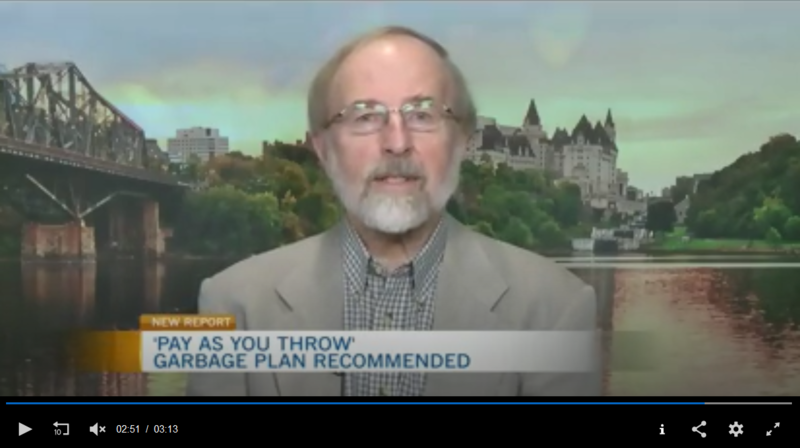 Duncan Bury of Waste Watch Ottawa discusses a report suggesting the city consider a fee on garbage bags. Click here to watch the video on CTV’s website.